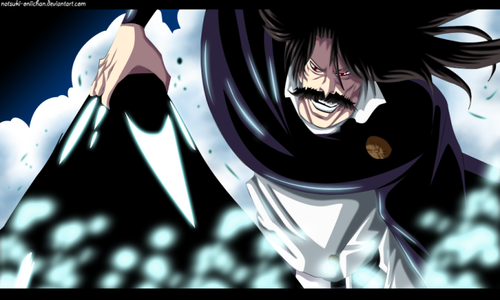 *Yhwach Pulls Out Mimihagi Sama From Soul King*. dedicated to all bleach fãs. 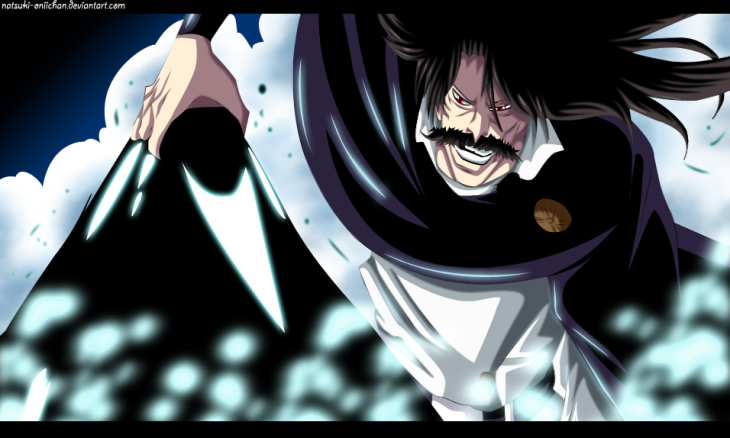 Wallpaper and background images in the anime bleach club tagged: photo bleach anime quincy wandenreich sternritter yhwach.